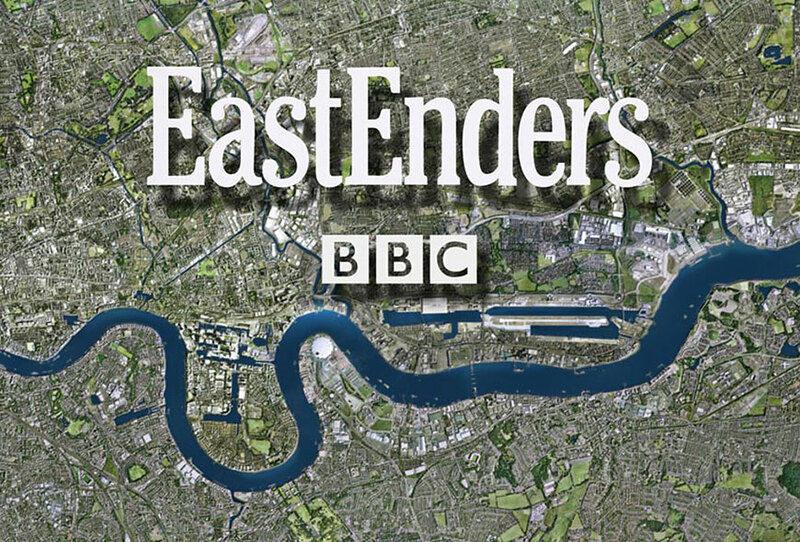 You can watch our amazing Quirky Kid Henri as a new regular in EastEnders! We're very proud and can't wait to watch him, go Henri! 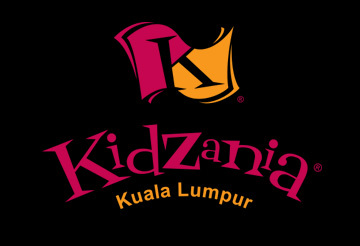 Our lovely Hector PQA Guildford had a great time on set shooting the new Kidzania commercial, well done little one! 3 of our fantastic Quirkies can now be spotted in the new series of Raised By Wolves, Erin (PQA Sutton Coldfield),Caden - Ellis (PQA Coventry) and Imogen(PQA Wolverhampton). We can’t wait to see you on our TV again! 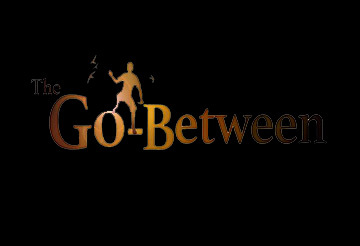 We can't wait to see our amazing Samuel (PQA Tonbridge) playing the role of Marcus in the West End's production of The Go Between. Go Samuel! 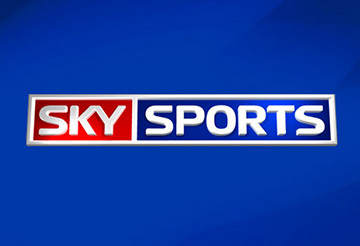 Alex (PQA Leicester) landed a fantastic role in the new Sky Sports commercial and had a fantastic time on set, well done Alex! 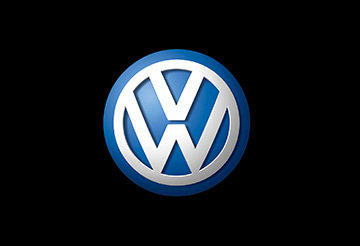 Harmonie (PQA Coventry) landed a lovely role in the new Volkswagon commercial, well done Harmonie! 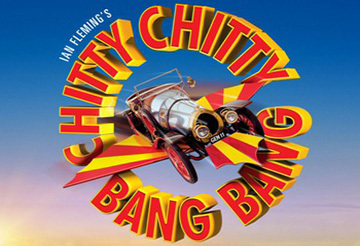 Ellis (PQA Eastleigh) had a great time performing as a sewer child when Chitty came to Southampton. 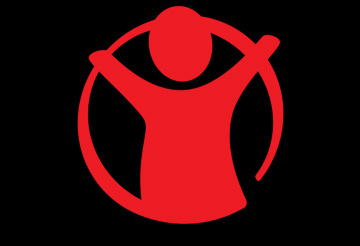 We also had Xavier and Molly (PQA Wickford) as sewer children in Southend and we have Adam (PQA Plymouth) excited to perform when it hits Plymouth this June! Go Quirkies! 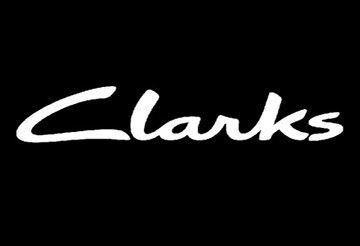 We hope Tylan (PQA Hertford) had fun on set shooting the new Clarks shoes commercial. Go Tylan! 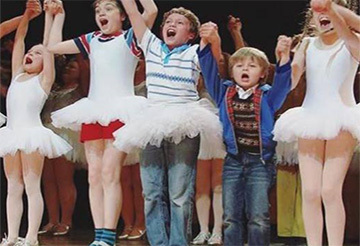 Congratulations to our lovely Jack (PQA Enfield) who has just finished performing as 'Small Boy' in the last run of west end show 'Billy Elliot'. We're so proud! 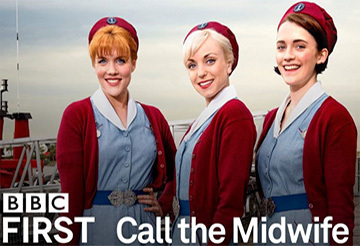 Well done to Kai PQA Romford who had a great time filming Call the Midwife! 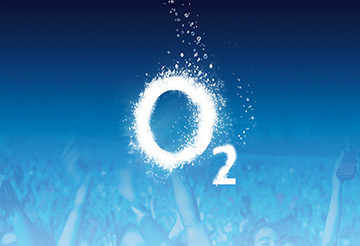 Well done to Ryan (PQA Chislehurst and Sidcup), who landed a lovely role in the new O2 commercial, hope you had fun on set. 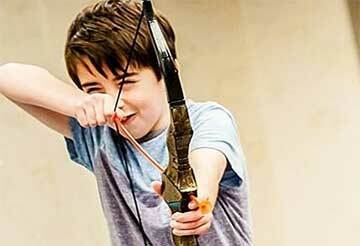 Our lovely Dexter (PQA Barnsley) has landed his first job shooting the new Save The Children commercial. Well done Dexter! 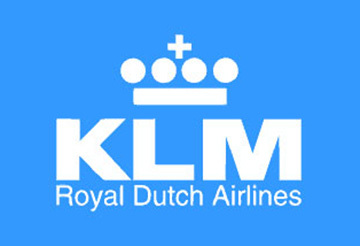 Well done to the lovely Emily PQA Dulwich who had a great time shooting a new short film for SKY. 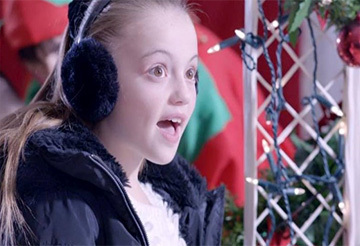 Well done to Kami PQA Sutton and Rowan PQA Stroud who landed roles in the Mentos commercial! 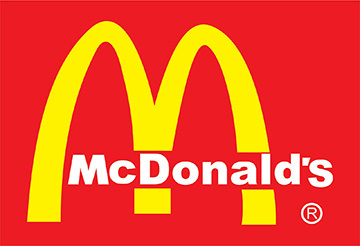 We hope Tyler (PQA Rochester) had fun on set shooting for the new McDonald’s commercial, we can’t wait to see it! 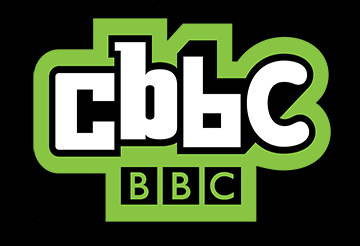 We loved watching Annette (PQA Derby) and Florence (PQA Woodford Green) in the new CBBC Idents, hope you had a great time on set! 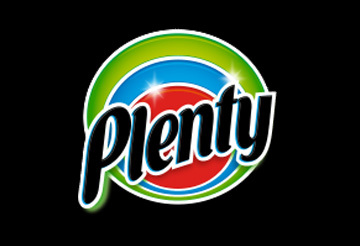 Well done to Henri (PQA Wickford) who got great feedback shooting the new Plenty commercial! 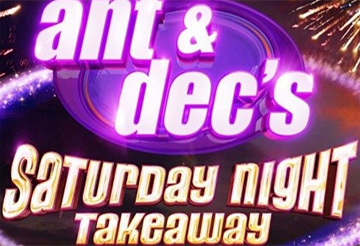 We absolutely love seeing Tyler (PQA Rochester) on our screens every weekend in the new Suzuki Idents for ITV’s ‘Saturday Night Takeaway’, we hope you had a great time on set! 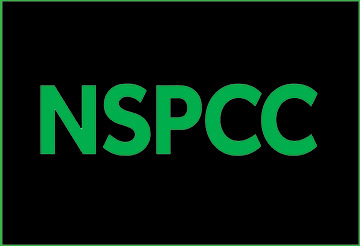 We hope George, Benjamin (PQA Bishop’s Stortford) and Alexzander (PQA Coventry) had fun on set shooting the new NSPCC training film. Well done boys! 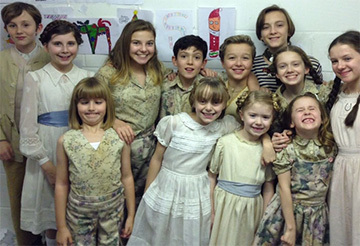 We’re incredibly proud of our Quirkies, Guy (PQA Bishop’s Stortford) and Rosie (PQA Cheltenham), who both landed roles in The Sound of Music Live. 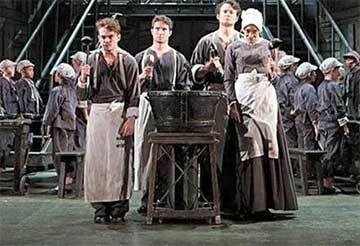 Our lovely Guy landed the role ‘Friedrich’ and our wonderful Rosie landed the role of ‘Louisa’ (understudy). Both can be spotted on The Making of Sound of Music Live, congratulations! We hope Samuel (PQA Stroud) loved seeing himself on BBC 2 with Russell Howard over Christmas in ‘A Gert Lush Christmas’. Go Samuel! Well done to Samuel (PQA Tonbridge) for his run in ‘Medea’ at the Gate Theatre, we hope you had a great time! Two of our fantastic Quirkies, Oliver (PQA Leicetser) and Charlie (PQA Northampton), have just finished their run in the Leicester Curve’s production of Oliver! Well done boys. We’re so excited to announce that Emily (PQA Enfield) has landed a role in the new feature film ‘The Conjuring 2’, coming to cinema’s later this year. We cannot wait to see it, well done Emily! 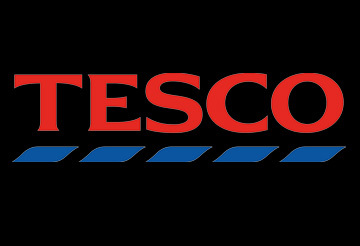 Well done to Diya for landing her first job in a new Tesco Commercial, very well deserved! 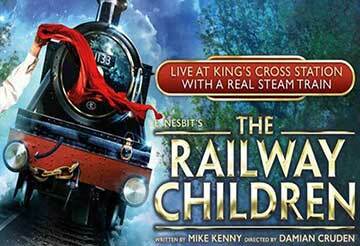 Congratulations to Esme (PQA Muswell Hill) who has just finished her performance in The Railway Children in the West End, well done! William at PQA Cheltenham had a great time shooting the new fashion film for Just so London, well done William. 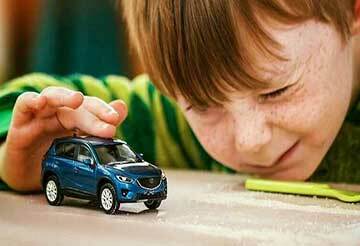 We loved seeing Henri (PQA) in the new Autotrader commercial, we hope you had a fantastic time shooting. 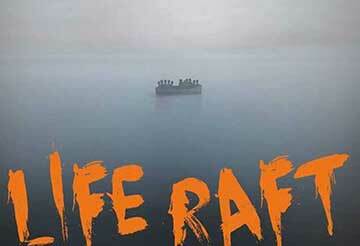 Well done to Courtnei (PQA Bradley Stoke) for her performance in Life Raft, you were absolutely brilliant! We hope you had a great time.